Will the new governor become more popular? An editorial in the Sun Sentinel in June castigated then Gov. Rick Scott for efforts to stop medical marijuana patients from smoking their medicine. The Legislature had passed a law banning the practice, but a judge in Leon County struck it down, saying it violated patients’ constitutional rights. Then-Gov. Scott said he would appeal the ruling even though 72 percent of the state population voted for the amendment that legalized medical marijuana, undoubtedly knowing smoking is the traditional way marijuana is consumed. 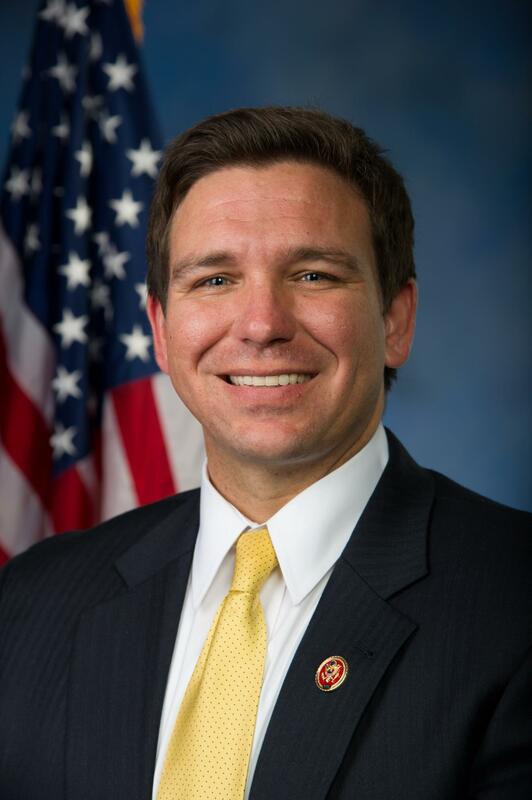 On Thursday, though, DeSantis said he would ask the Legislature to change its stance. If it didn’t, he said he would drop the state’s appeal of the Leon County judge’s ruling. “Whether they (patients) have to smoke it or not, who am I to judge that? I want people to be able to have their suffering relieved. I don’t think this law is up to snuff,” DeSantis said. It has been an interesting transition between governors. While DeSantis has stuck to his conservative bonafides in judicial appointments and will probably mirror many of Scott’s values, there have been some stark differences. One flashpoint has to do with the South Florida Water Management District. It appears that Scott’s efforts to make last minute appointments to its board didn’t sit well with DeSantis. He asked the entire board to resign and some have already complied. Media accounts indicate DeSantis wasn’t happy that the district signed a lease for sugar growers to continue using district land amid a push to clean up the Everglades. Scott had barely squeaked by in the race for U.S. Senate with incumbent Bill Nelson with algae pollution being one of the key issues. Scott has been widely portrayed as not caring enough about the environment. With his moves in medical marijuana and the water district, it appears DeSantis is putting his stamp on the governorship right away. Presumably, Scott and DeSantis will be working together in the state’s best interests. However, political pundits are also starting to perceive them as rivals for the U.S. presidency in the future. A return bid by Marco Rubio is also conceivable. 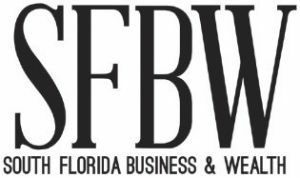 Hopefully, all three will continue to work for the best interests of Florida residents and businesses, but it will be interesting to see how events unfold. So far, it appears DeSantis appears to be making some moves that will be welcomed by many Floridians across the poltiical spectrum.